Welcome to Visit Ramsgate. The UK's only Royal Harbour. With one of the warmest climates in the UK, there’s a distinct continental feel in the town. Visitors can soak up the cosmopolitan atmosphere in one of the many waterfront bars, cafes and restaurants and enjoy the beautiful architecture and our famous Harbour Arches with stunning views across the marina. There’s so much to enjoy – relax and explore the eclectic mix of artisan and boutique shops or stroll along our award-winning sandy beaches and shoreline. 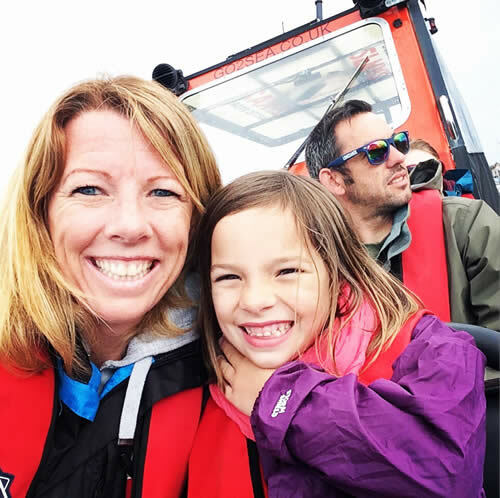 If you are looking for something more adventurous, why not cycle, canoe or even kitesurf around our stunning chalk cliff coastline, famous the world over. There’s one thing you can always count on when visiting Ramsgate – and that’s a right Royal welcome! Don’t forget to check out our Guest Blogs to see what people are saying about Ramsgate. Take a tour of the Ramsgate Wartime Tunnels. The entrance is on the East Cliff promenade. Visit the Italianate Glasshouse in King George VI Park on the East Cliff. 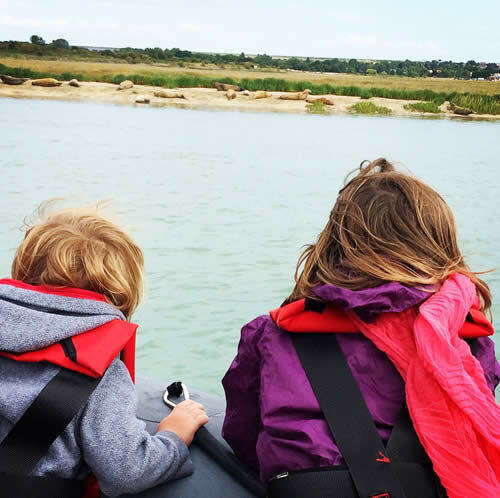 Visit the Seals at Pegwell Bay Nature Reserve. Follow the signs for the Contra coastal walk along the cliff tops to the old Pegwell Hoverport and Nature Reserve. The Boating Pool is a great place to relax on West Cliff. For the more adventurous have a go at sail boarding or kite surfing. Build a sand castle or just relax on the beach. 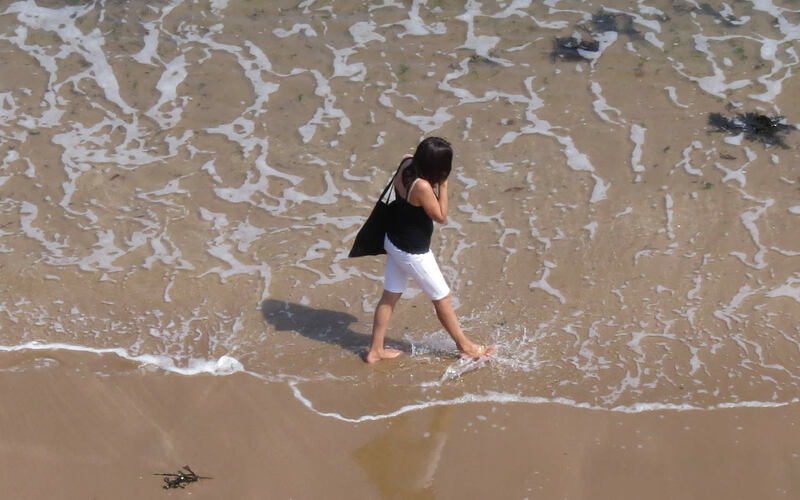 Depending on the tide take a beach walk from Ramsgate to Broadstairs. At high tide walk along the cliff top through King George VI Park rejoining the promenade at Dumpton Bay. Visit Ellington Park. Explore the wildlife garden and pond. Look out for the sculptures. The Royal Harbour Hotel is a delightfully quirky 27-bedroom townhouse hotel that stands on a beautiful Georgian crescent with magnificent views of the harbour and sea. The hotel is full of books and original artwork for our guests to enjoy. Simplicity, elegance and eccentricity go hand in hand! 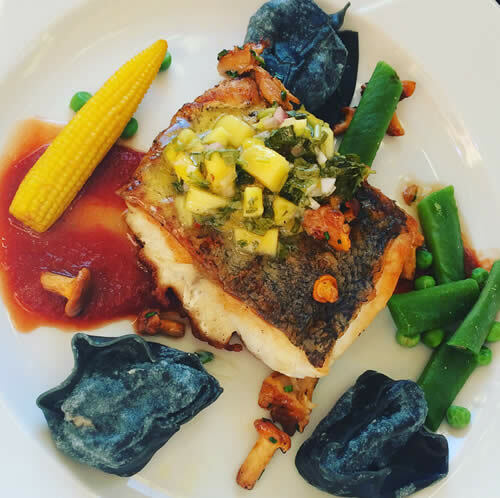 The restaurant gives diners an opportunity to sample some of Ramsgate’s best food, while admiring the fireplace, books and artwork lining the walls. Our menu is updated daily to ensure that you get the best and most fresh dishes possible. As you can see, this year we have won both a Certificate of Excellence on Trip Advisor and a Diners’ Choice award on Open Table. By clicking the images on the right, you can access our reviews on Trip Advisor and book a table on Open Table.